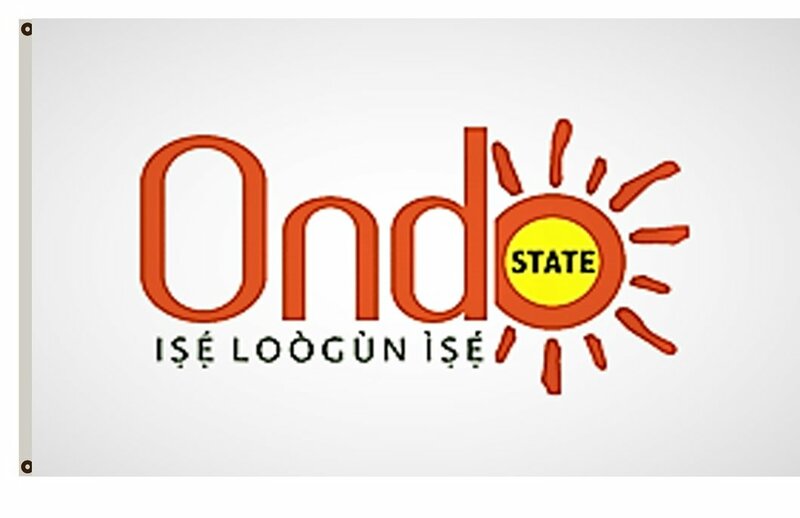 Workers in the Ondo State Ministry of Local Government and Chieftaincy Affairs have been charged to close rank and be focused on their duties. Permanent Secretary of the ministry, Dr Deji Akinwalere gave the charge while addressing workers on resumption of duty yesterday. He enjoined the staffers to be their brother’s keepers and maintain a good working relationship by working as a team to achieve success. According to a statement from the head of Information Unit of the ministry, Bisi Agboola, Akinwalere emphasized that the civil service laws and regulations allow questions from a superior officer on issues that are not clear, instead of peddling unfounded rumour. Welcoming the new Permanent Secretary, Director, Chieftaincy Affairs, Mr Ade Adeyemo assured him of the unalloyed loyalty of the workers. Akinwalere who was moved from the Ministry of Information and Orientation took over from Mr Chris Kolawole.